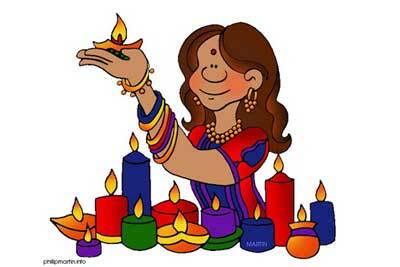 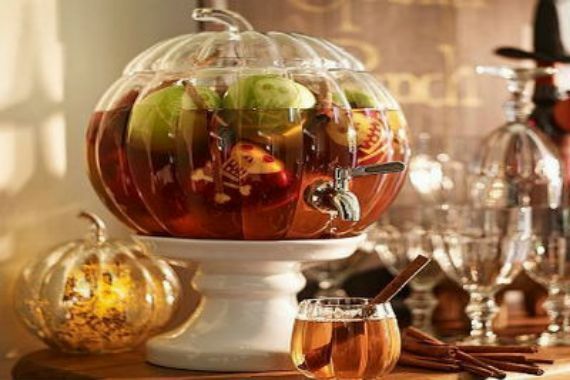 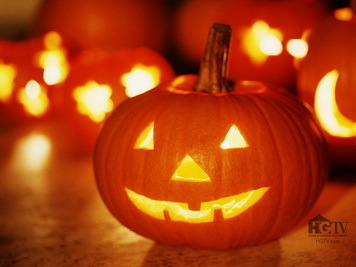 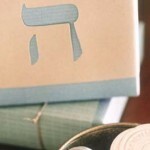 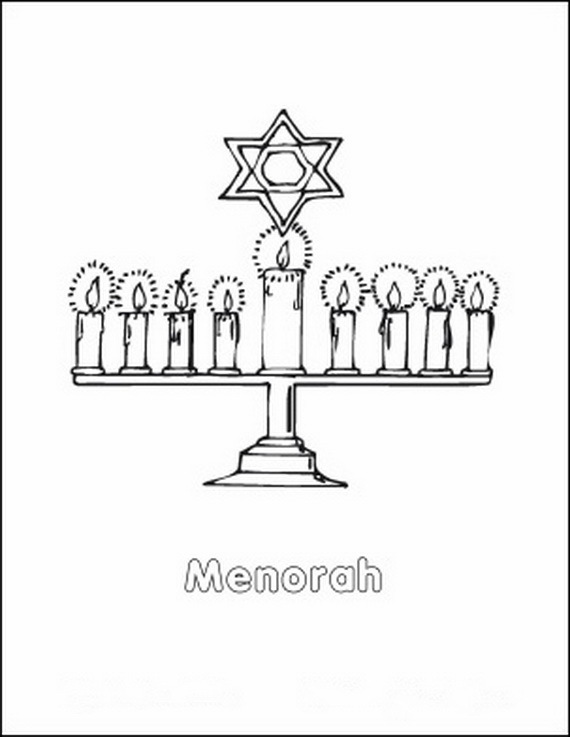 Each night a menorah candle is lit and on the eighth night they are all lit. 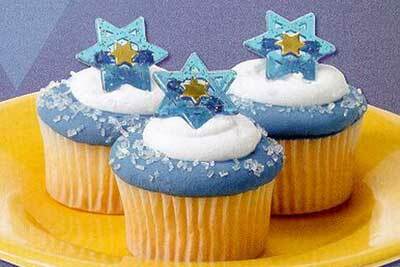 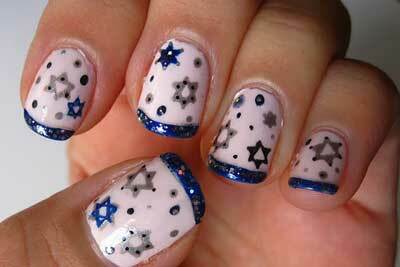 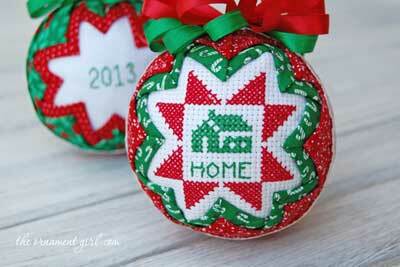 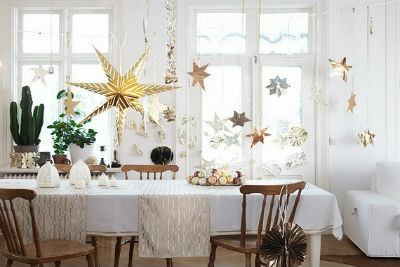 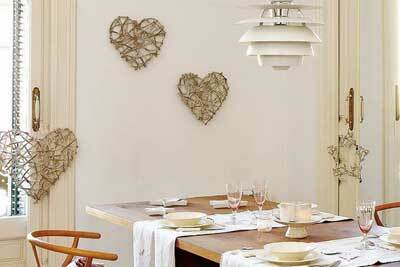 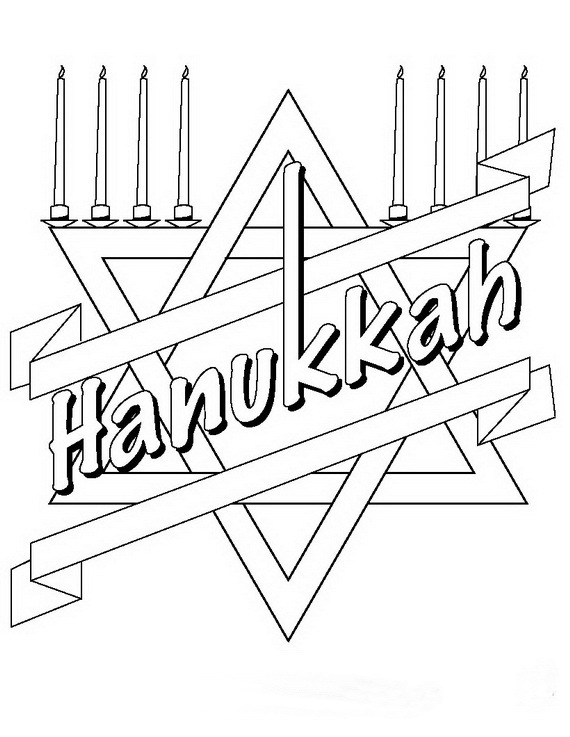 In addition to menorah together, Star of David is another way you can celebrate Hanukkah with. 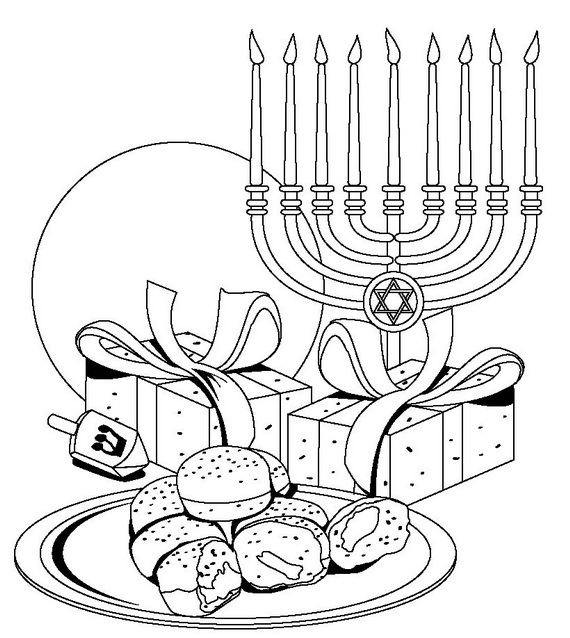 Here you will find Hanukkah: Star of David Coloring Page activities to help make your kids learn and understand about Hanukkah and its importance and give them a wonderful opportunity to share in the Jewish traditions and stories. 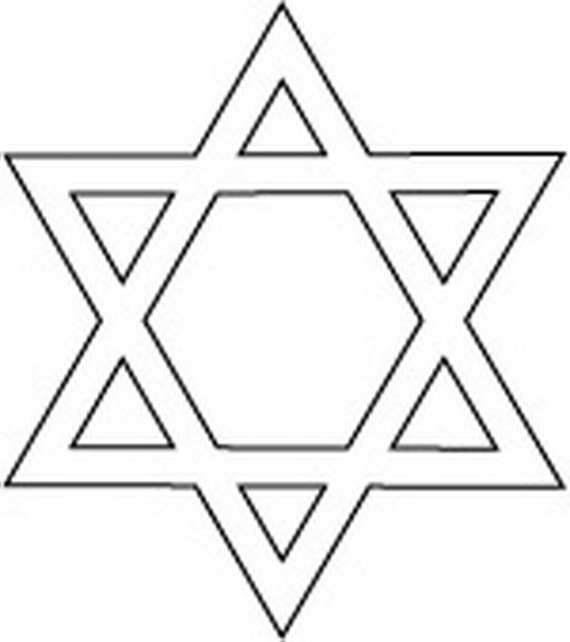 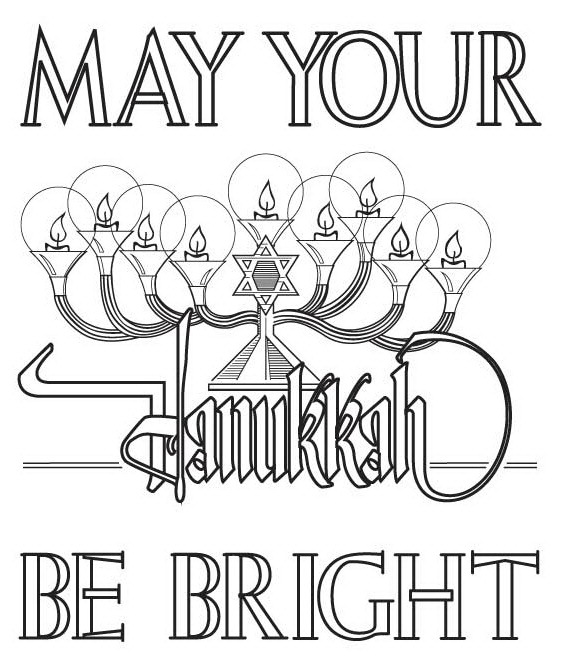 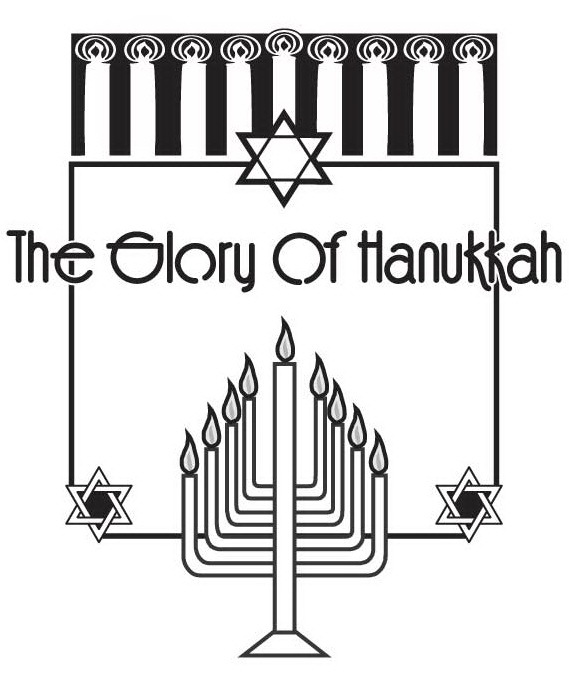 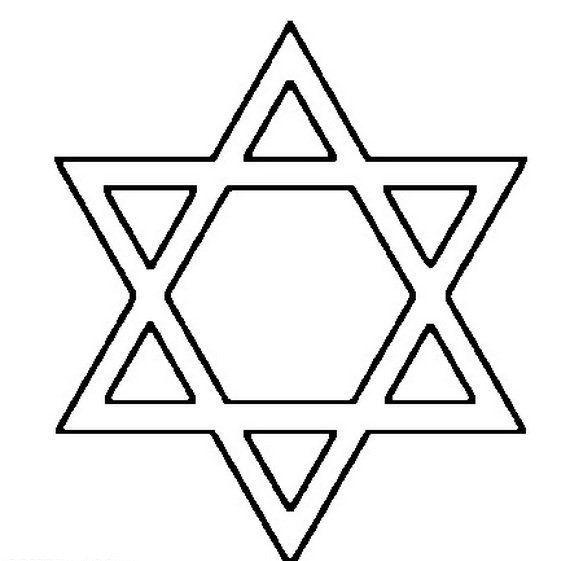 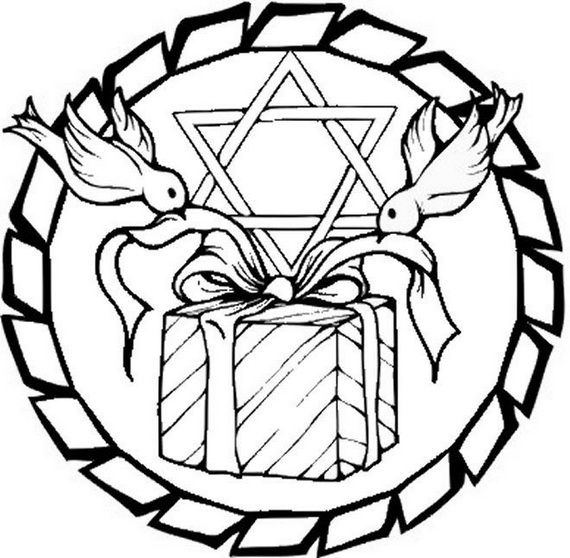 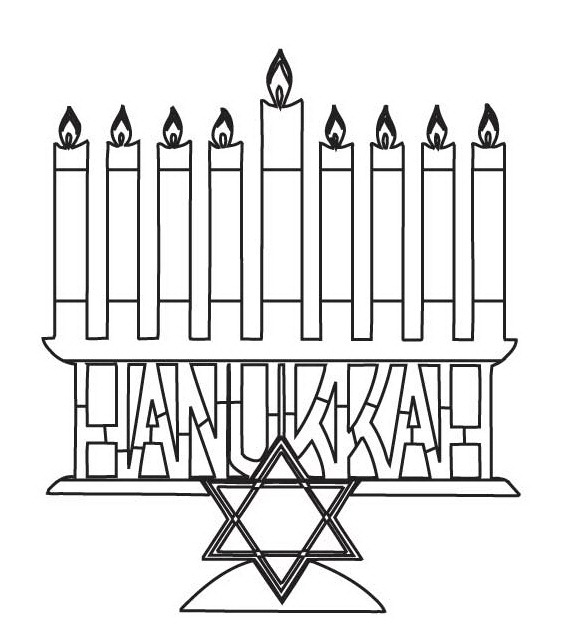 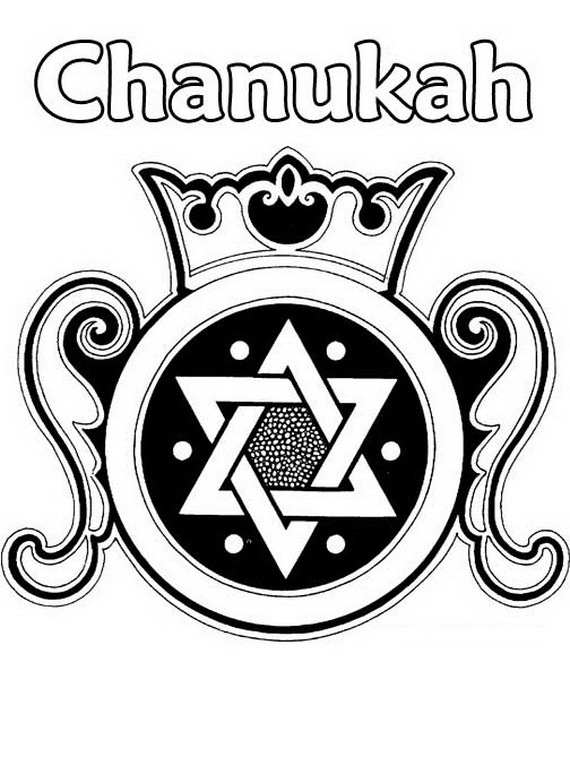 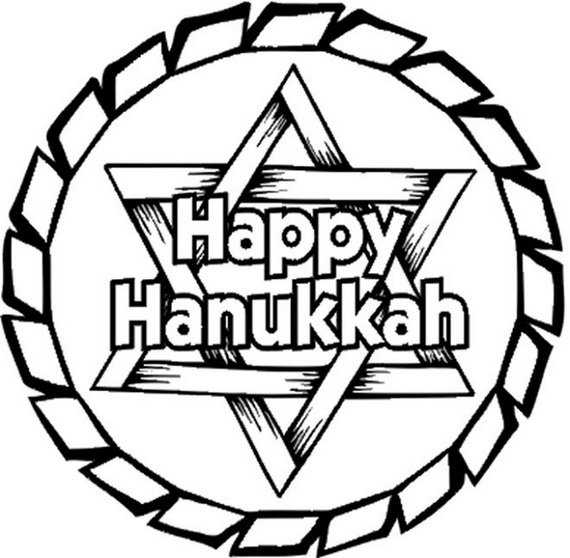 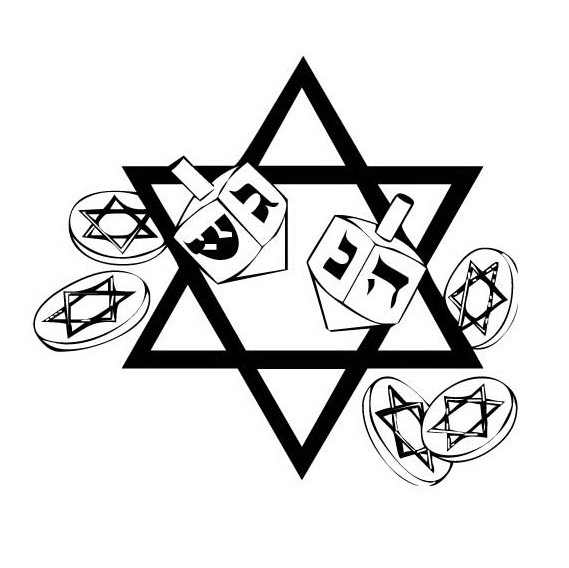 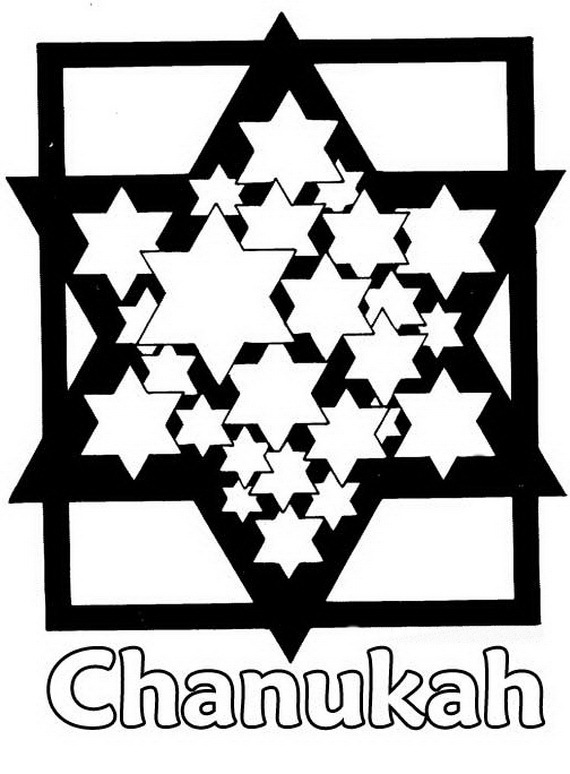 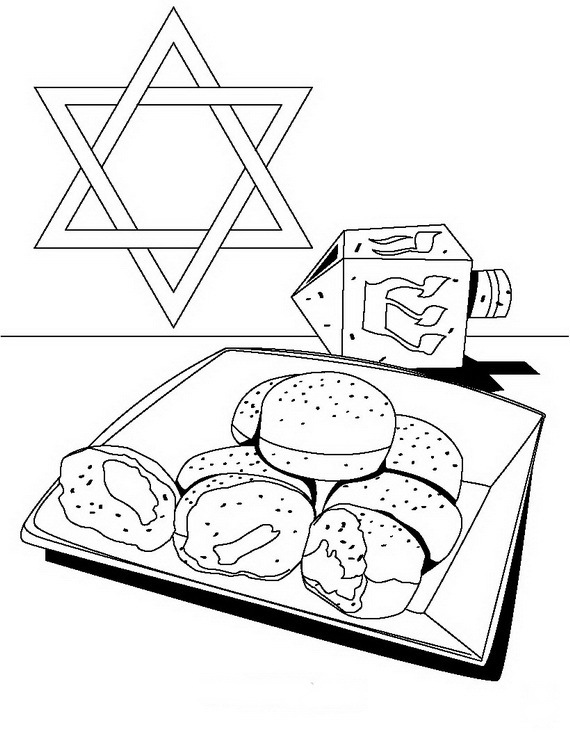 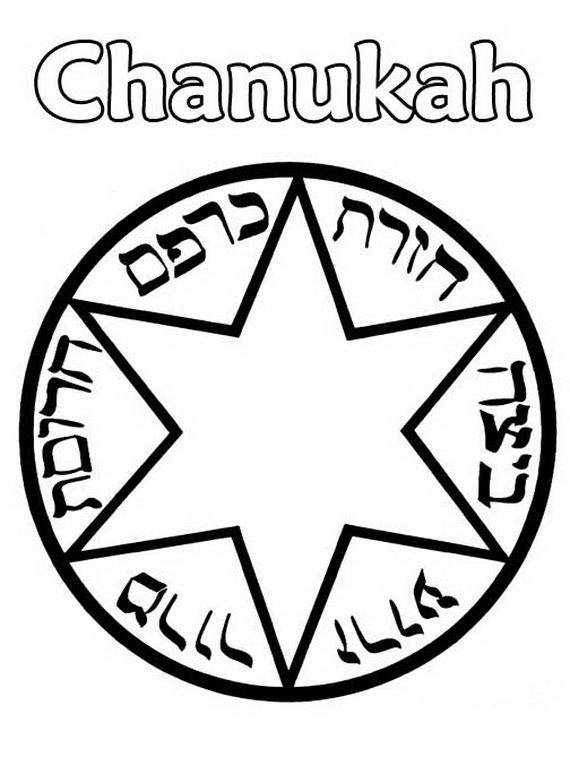 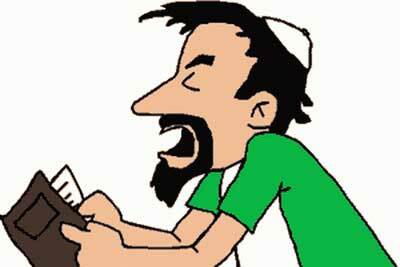 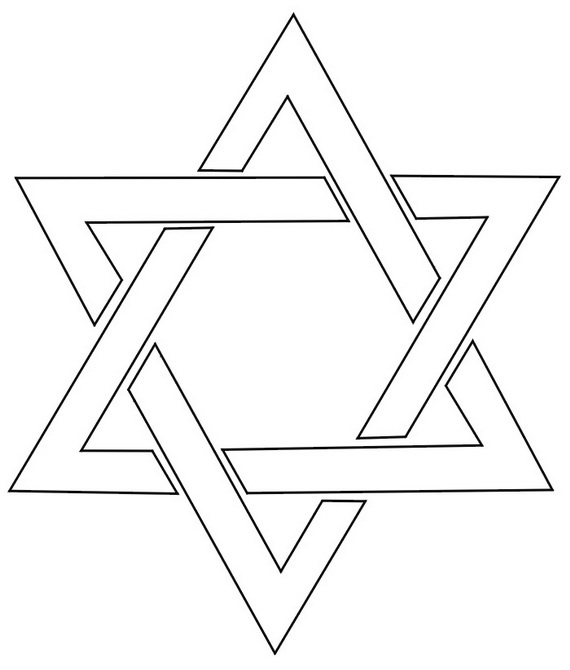 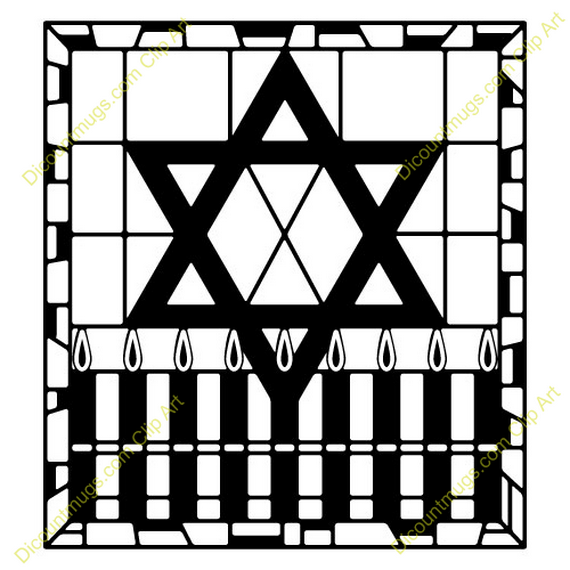 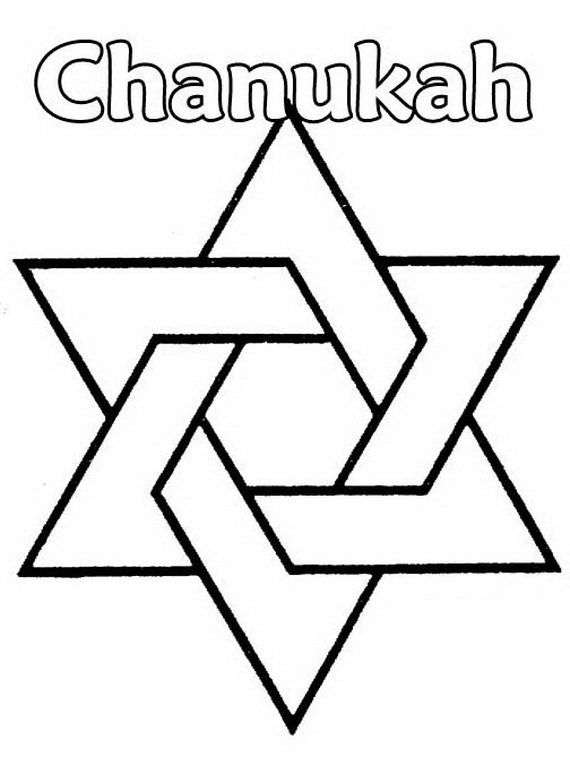 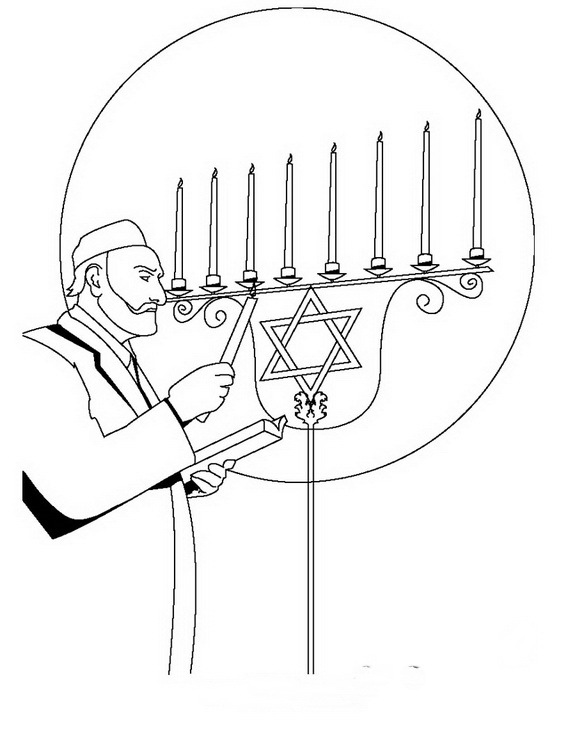 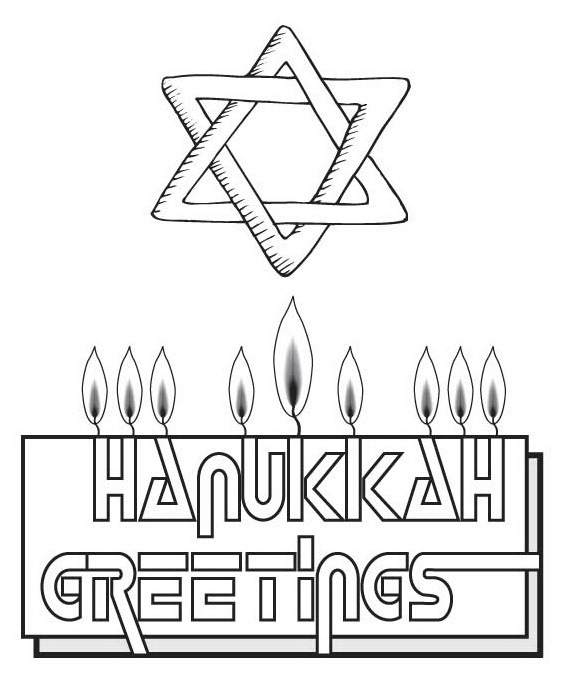 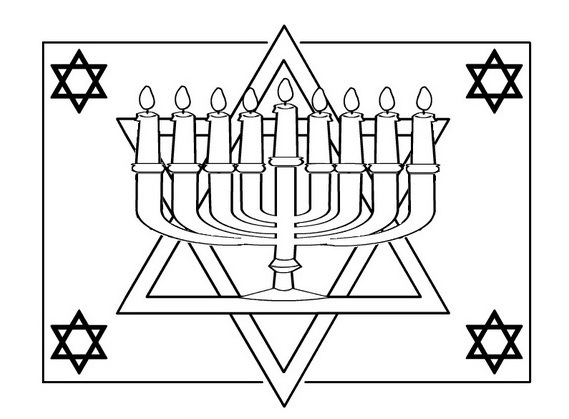 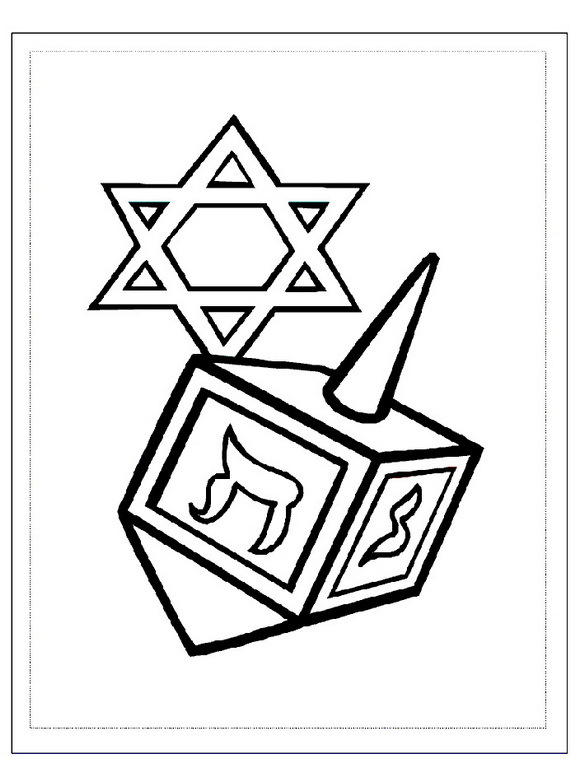 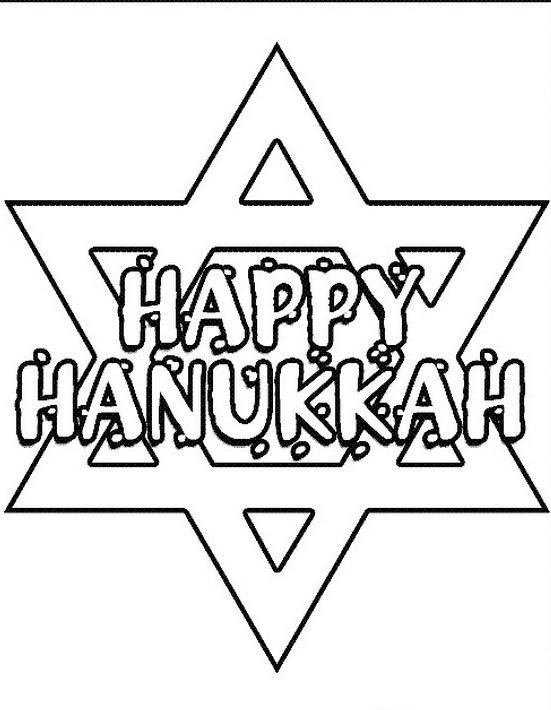 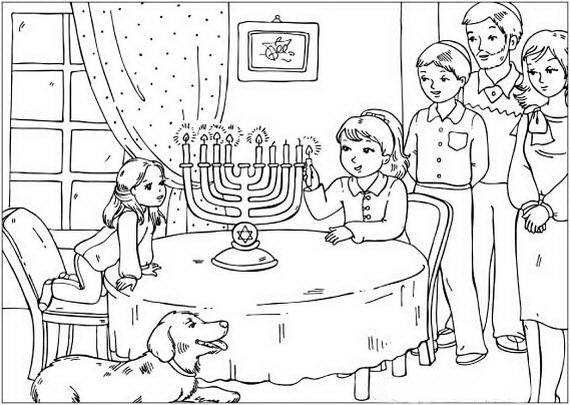 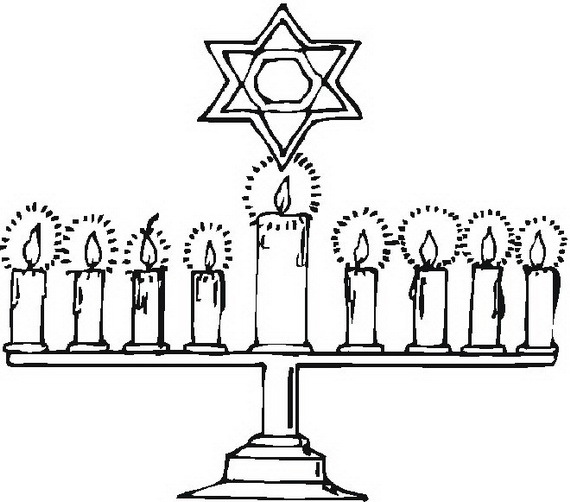 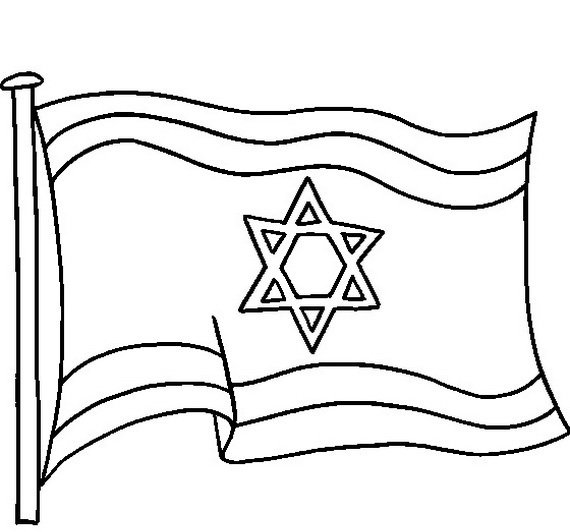 Celebrate the Jewish Festival of Lights, with these Hanukkah: Star of David Coloring Pages.